Brica mirror: This mirror has been a lifesaver in the car. It's super cute, lights up, and plays music. There is a daytime/upbeat setting for when you just need to keep them awake and happy and a sleepy/calming setting for when it's time to nap. There is even a remote control to make it easy to operate while driving. I use it every time we are in the car! 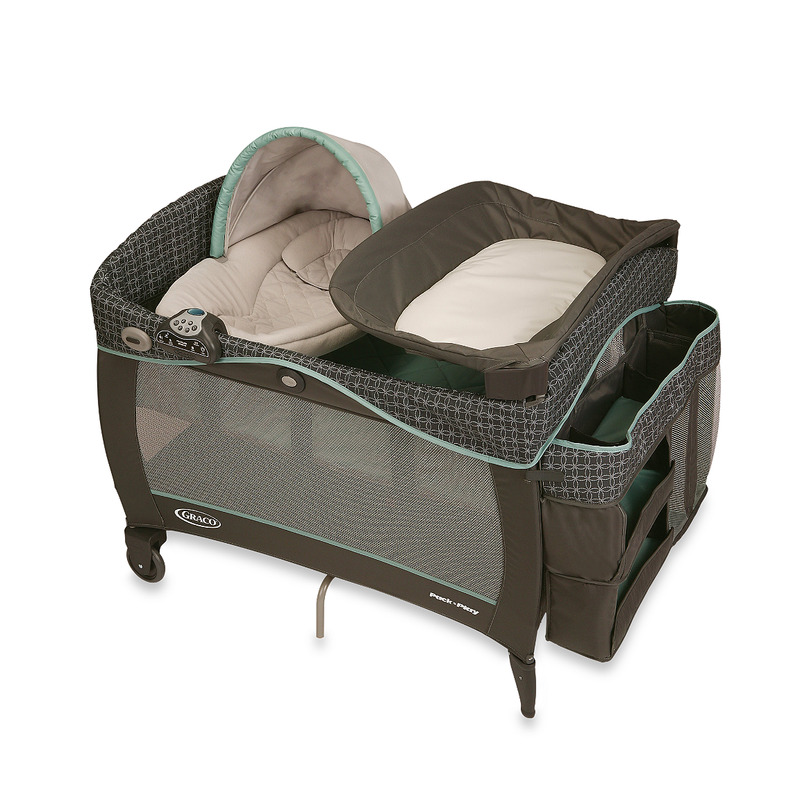 Pack 'n Play with newborn napper: This was Henley's bed for the first three months. She slept in our room in the newborn napper portion until she outgrew it. There is a vibrating pack that adheres to the underside of the napper that helps soothe baby to sleep. This definitely helped with calming Henley back to sleep when she woke up and no longer needed to eat so often. Calming Vibrations Cuddle Soother : Well, we call "her" Ellie. 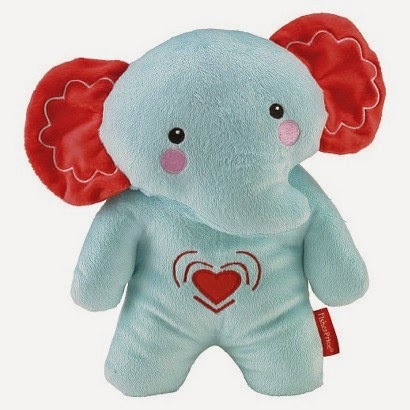 This elephant soother is perfect for napping on the go. 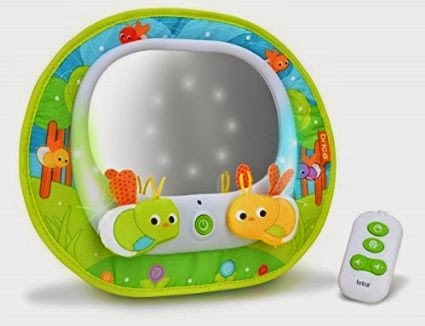 It vibrates and plays music for ten minutes, which is great to block out noise and keep Baby asleep while you run errands. Receiving Blankets: These are not only for swaddling, but work for keeping the babe warm while you're on the freezer aisle in Target, or especially for impromptu burp cloths. They are super easy to make, and you can see how, here. 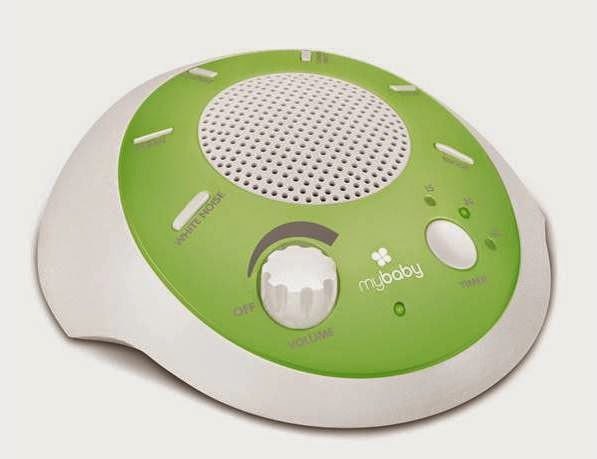 My Baby Sound Spa: A sound machine is a MUST for helping baby to get to sleep and STAY asleep! Most that are out there turn off within a certain amount of time, but this one is awesome and stays on continuously or you can use a timer. I just leave mine on all day, haha! Another great thing about it is that you can use batteries to make it portable. There you have it! 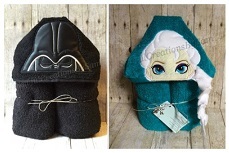 My top five baby soothing items. Hope that they help some of you with new babies! For all of you other moms out there, what are some of your favorite ways/items to calm a fussy baby?